When Nature balances Triglycerides and Lipoproteins With Tri-Low®, we have perfected the science of extracting a full spectrum of bioactive ingredients from wild crafted Indian gooseberry or Amla (Phyllanthus emblica) fruits. Tri-Low® is far superior when it comes to quality and potency. Cholesterol, modern lifestyles, stress, junk food... the list just goes on when it comes to factors that can aggravate cardiovascular diseases (CVDs). To counter this pervasive malady, mother nature has gifted mankind with the sacred Indian gooseberry or Amla (Phyllanthus emblica). And that’s the secret behind Tri-Low® - the full spectrum Indian gooseberry extract. Tri-Low® reduces triglycerides along with all pro-atherogenic lipoproteins like LDL cholesterol while keeping anti-atherogenic lipoprotein like HDL-cholesterol at an optimum level by enhancing the reverse cholesterol transport (RCT). Tri-Low® is a clean powerful, yet harmless cardiac protector when it improves Atherogenic Index of Plasma (AIP), the superior biochemical predictor of cardiac health. It has several advantages over the existing drugs and dietary supplements for cardiac health, the most important being the maintenance of COQ10 level. Results are what count and Tri-Low® can be counted on for results in even the stubborn cases of unhealthy lipid profiles marked by wrong lipoprotein ratios. 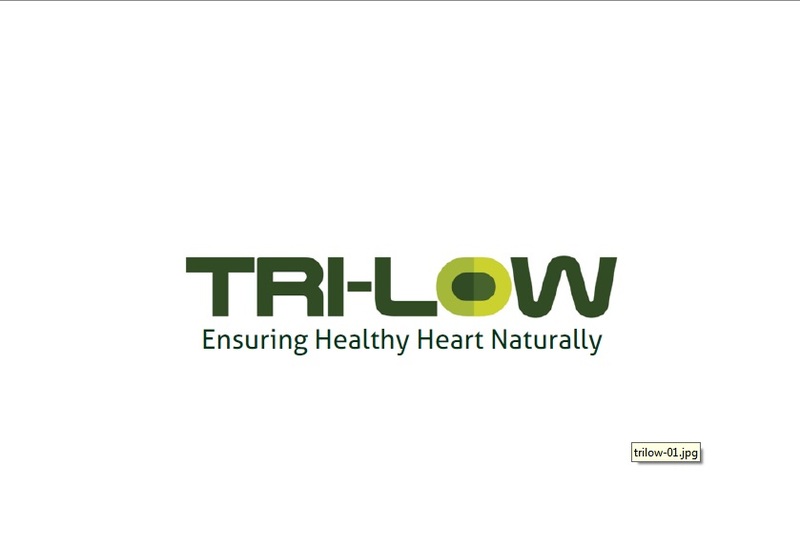 Tri-Low®, as a diet supplement, safeguards your heart.